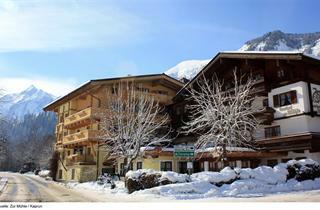 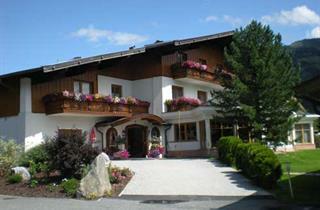 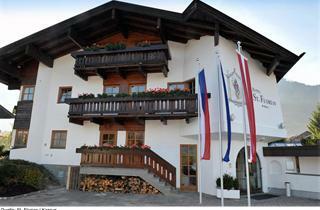 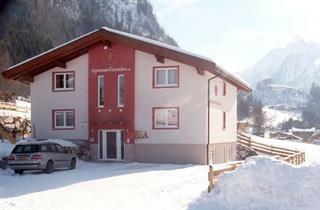 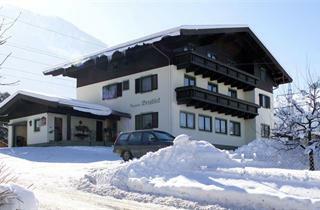 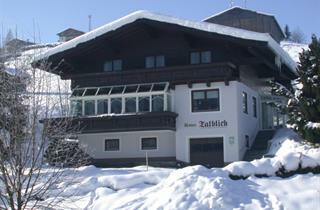 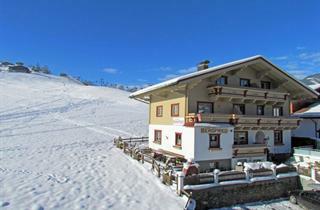 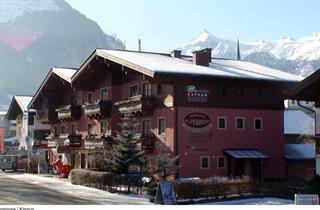 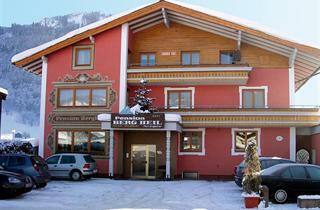 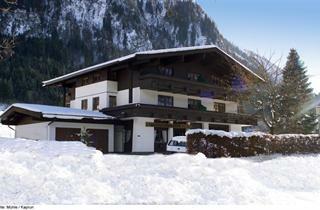 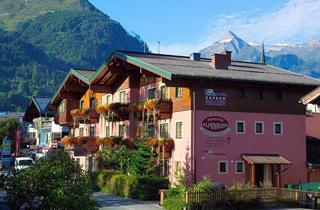 Extremely popular destination only 8 km from the glacier ski area Kitzsteinhorn. 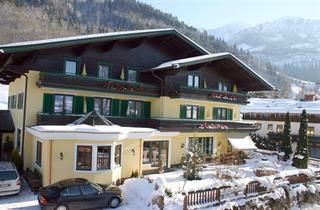 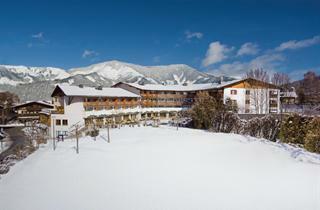 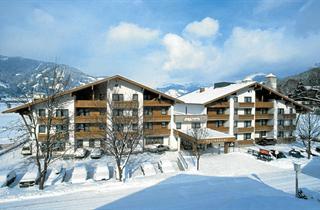 Zell am See is 6 km away. 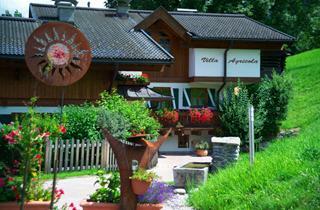 There is a newly open TauernSPA offering wide range of pools, saunas and wellness activities. 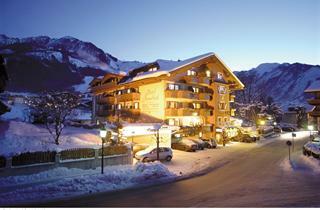 Lively apres ski every night.